London is a highly desirable place to live for many people from around the world. London is unique and gorgeous, it’s diverse and posh at the same time. And of course, it’s home to the fabulous proper British accent. But how does it actually feel like to live in London? 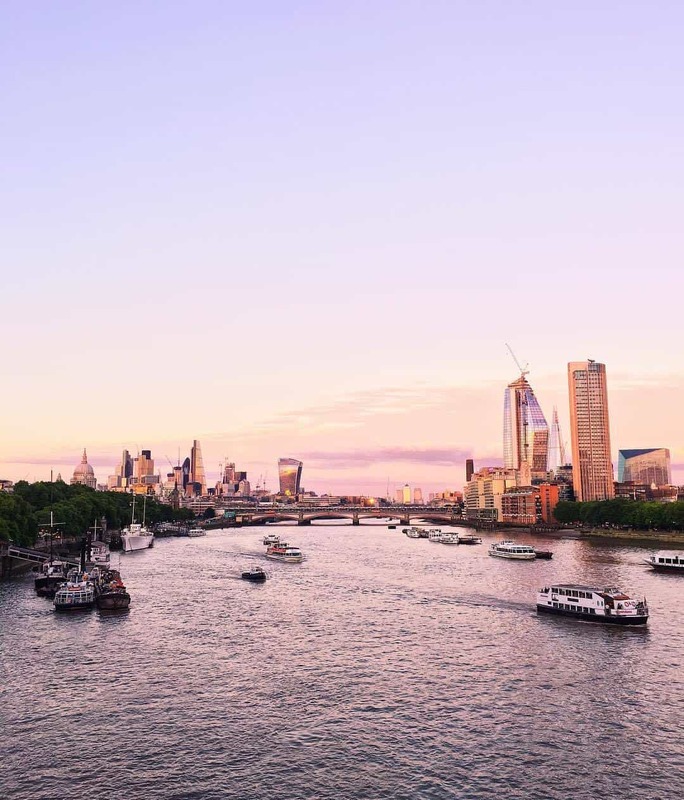 What is it like to be an expat in London? I moved to London over 2 months ago and already felt a wide range of emotions which I would love to share with you. What is it like to be an expat in London? 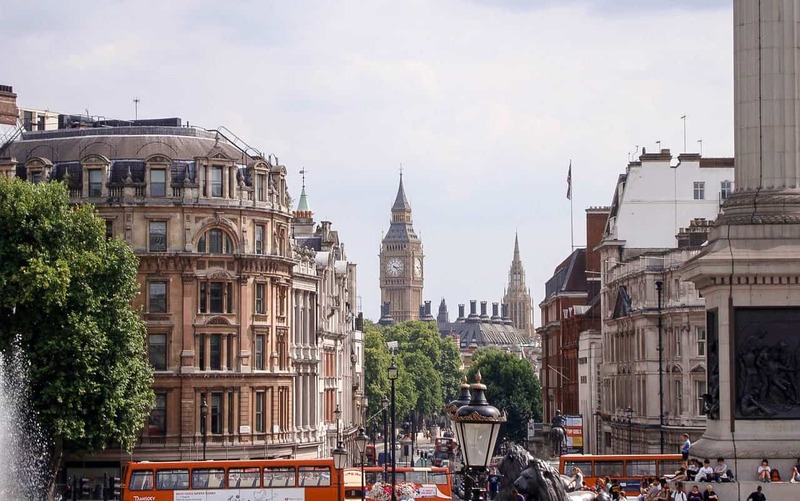 If you’re interested in moving to London from abroad, read these tips for moving to the UK. To start with, moving to London wasn’t as smooth and nice as it was supposed to be. Just for reference, we moved to London from the beautiful medieval capital of Scotland, Edinburgh, where Pepe lived for 3 years and I lived for 1.5 years in total (we both studied at the University of Edinburgh – read this if you’re interested in my impressions from studying in Edinburgh). Obviously, the rent prices in London are way higher than Edinburgh, so renting a flat in London with the Edinburgh salary wasn’t possible without saving money for a couple of months or without parents’ help. 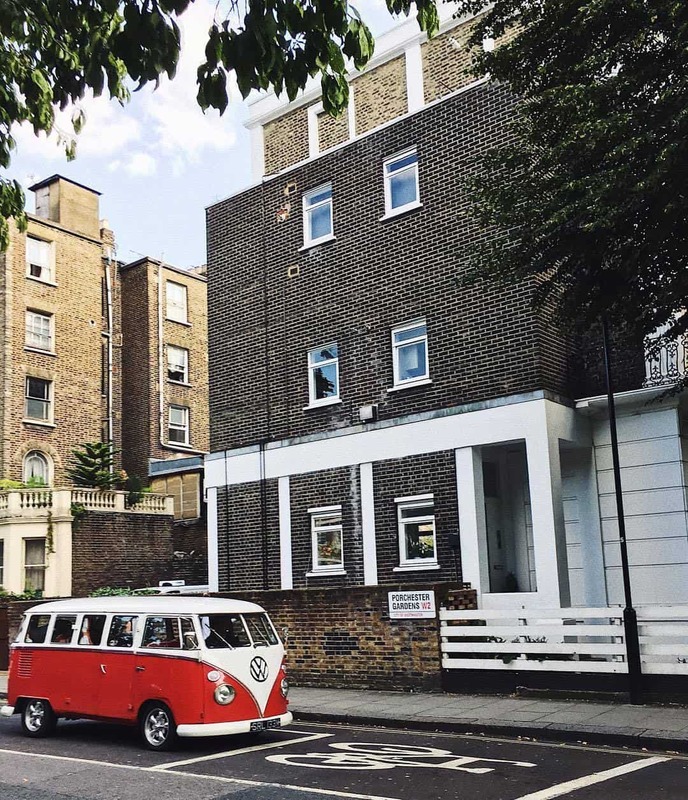 In order to rent a flat in London, you usually need to pay for an agency (about £500), pay for 1 month of rent and pay 6 weeks deposit for the flat. So imagine renting a simple 1-bedroom flat in zone 2 of London for £1500. You’ll have to pay around £4250 in advance as ONE payment. Moving to London wasn’t so hard – we just used Lovespace to store our boxes for a while and then ordered them for delivery to our new place. We were supposed to live in a nice skyscraper in the financial district of London (Canary Wharf), however, the agency ditched us 10 days before the moving date (even though we paid everything in advance. Hey, never rent from Johns & Co), so we had to look for ANYTHING. That’s how we ended up in Elephant & Castle. A zone, which has quite a reputation. It’s safe, but just.. not nice. It’s an immigrant zone, but unlike the majority of immigrants, we don’t want to live in an immigrant district. There’s no Russian district in London (and if there was, why would I want to live there) as well as there is no Mexican neighbourhood for Pepe (wouldn’t like to live there either). I feel like if you come to a foreign country, you should embrace their culture and adapt, instead of hiding in your own cultural minority. That, of course, if you moved to London willingly. I always thought that you have to be wealthy in order to have a nice lifestyle and decent life in London…and ..I couldn’t be more right. Yes, you NEED to have a decent amount of money in order NOT to be miserable in London. Renting a flat on your own seems impossible in London unless you’re a senior software developer or a banker. Luckily, we are sharing a flat with Pepe and both our salaries combined are just enough to rent a simple and decent flat, go out a couple of times per week and travel from time to time. However, if we were to live in a nice district e.g Notting Hill, South Kensington or even Battersea, we would have paid way more money for the flat of the same level like the one we have in Elephant & Castle. London has so many opportunities, but it’s extremely competitive too. Getting a job in a really nice and big company is so hard because you have to compete with THOUSANDS of people from all around the world. If you switch on Linkedin Premium, you will actually see, how competitive the market it at the moment! 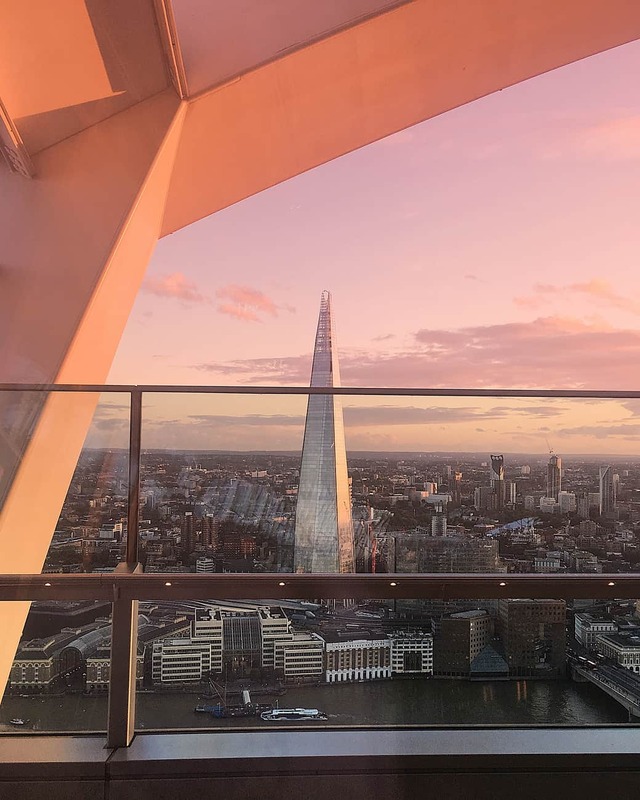 So in order to work for a famous and big company, you should either be relocated to London or you should have a really exceptional background, otherwise…well, your chances equal zero. Also, sometimes I feel SCARED to be or even go out in London. As the aim of so many terrorist attacks, London is quite dangerous nowadays, especially if you have to use the busiest tube station in the city twice a day. By the busiest station I mean Oxford Circus, it’s totally crazy! London has so many things going on, so it’s definitely not a boring place at all. It also has an incredible amount of food spots all around the city. Even if you don’t have many friends (and London is often referred to as the loneliest city in the world), you can still go out and hand out in places where all the people like you gather. It’s extremely hard to acquire friends when you’re not at school anymore, so you either have to be alone or figure your ways. 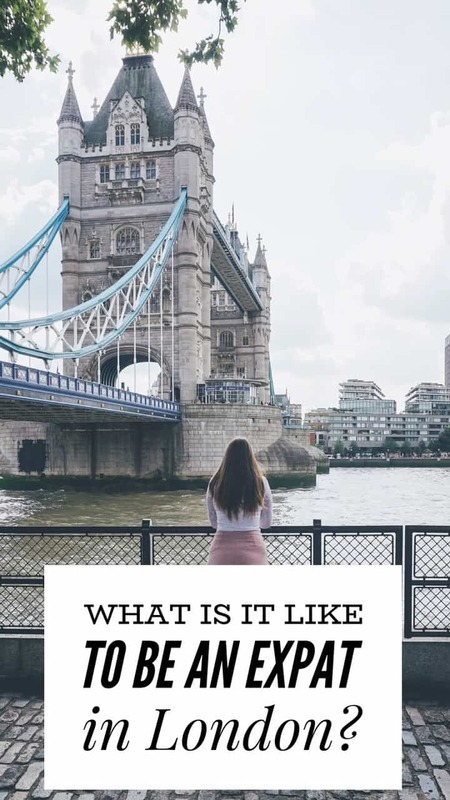 Got more insights on what is it like to be an expat in London? Don’t hesitate to ask your questions below. You nailed it. I haven never really wanted to move to London, but was always wondering how people really make it over there.